Waveshapers are the basic distortion modules. But with MMultiBandWaveShaper you can draw your own shapes and process up to 6 bands separately. 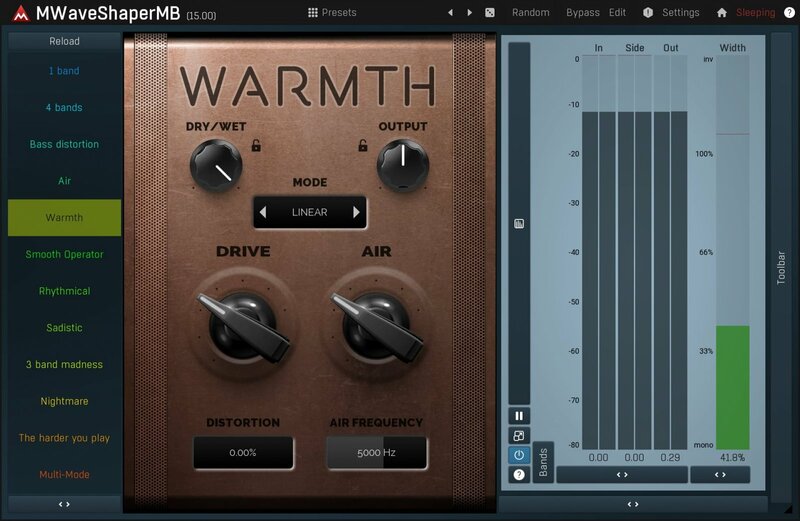 Perfect for sound manglers searching for a really original distortion. Waveshaping a broadband signal may be useful, but it's usually too overpowering and doesn't give you many options. 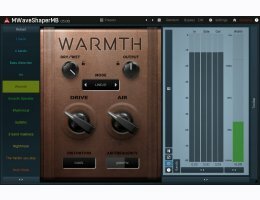 MMultiBandWaveShaper lets you split the input signal up to 6 bands and use a different custom shape in each of them. You can even modulate the shapes for a real distorted madness.